Two Months Until the Walt Disney World Marathon! I’m really liking the “My Disney Experience” online and the way it has helped me organize the trip. I’ve downloaded the app on my phone and love the fact that I can have the itinerary at my fingertips for the entire trip. Additionally, I love the My Fastpass+ option. We’ve already booked our fastpasses for Toy Story Mania at Disney’s Hollywood Studios! This was one attraction I really wanted to check out in Florida on the honeymoon. However, by the time we arrived at DHS, the fastpasses were gone for the day and the line was just too long. Both Brooke and myself love Toy Story Mania at Disney California Adventure. The group I work for did a lot of work on clearances for the queue line at DHS. So, I’m really excited about seeing that! I was already prepared to make it out to DHS for the opening in order to secure fast passes. Now, thanks to My Fastpass+, I won’t have to! While it’s sad that Brooke and I will only get 2 days of Disney parks, we are both excited to experience Universal Orlando for one day. Now, I know that one day to experience two theme parks will limit us somewhat. However, we’re mainly going to the parks to experience the Wizarding World of Harry Potter. They are building one out here at Universal Studios Hollywood (set to open in 2015). It will still be awesome to experience the original. I suspect that the Wizarding World of Harry Potter won’t be quite as good as the Florida one when it opens. Since we’ll get to experience both, we’ll know for sure in 2015. I was really happy when I figured out how we would get to Universal Orlando and that all of the costs associated with that are doable! 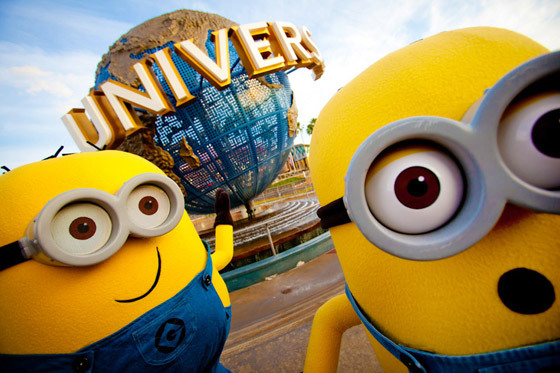 Also, while we’re there, hopefully, we’ll get to see some minions. As fun as all that will be, I’m getting excited for the main event…. 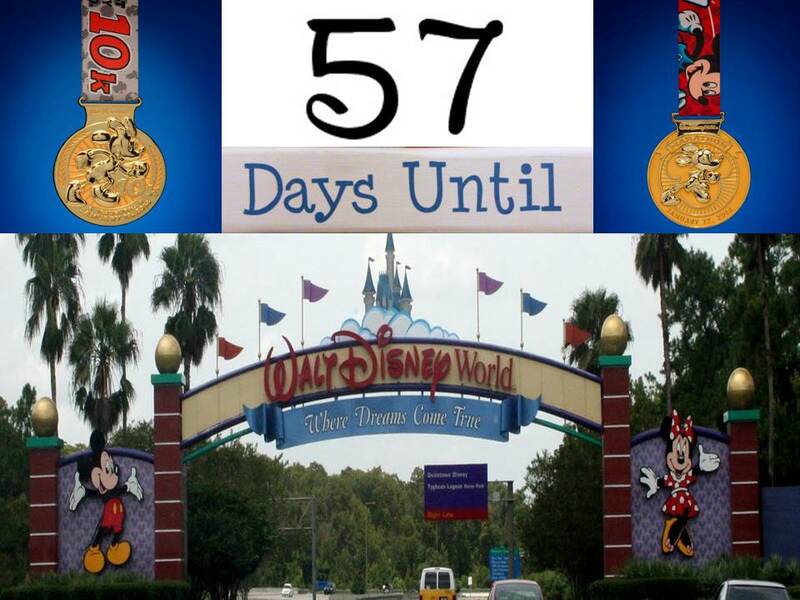 In 61 days, I’ll be running in my very first full marathon…and it will be at Walt Disney World! That means, I’ve got 2 months to finish getting ready. With my first 20 mile long run behind me, I’m feeling much better about this race. Yes, I did have some struggles on Saturday. However, I still finished in a time that equated to an average pace of 14 minutes, 26 seconds per mile. 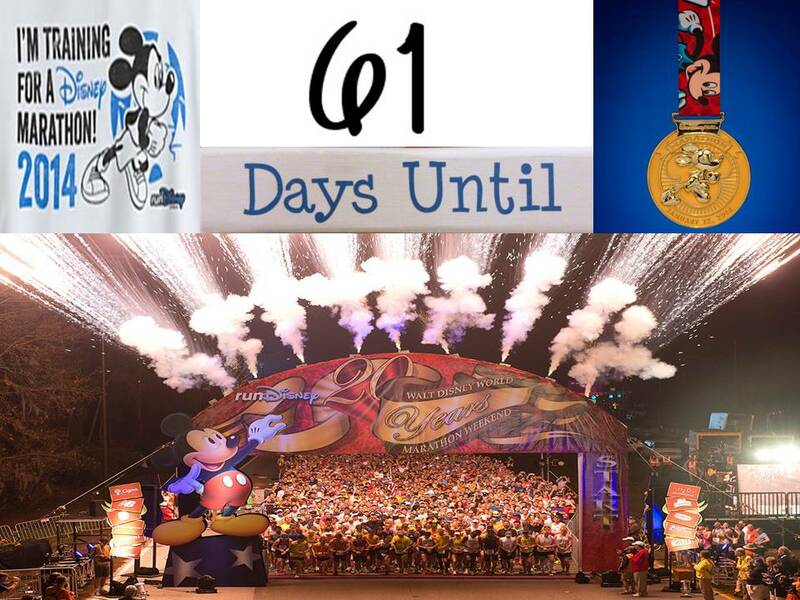 The runDisney max time is 16 minutes per mile average pace. So, even with walking 10 miles of the 20, I was ahead of that pace. As long as I keep working at it, I shouldn’t have to worry about being swept. 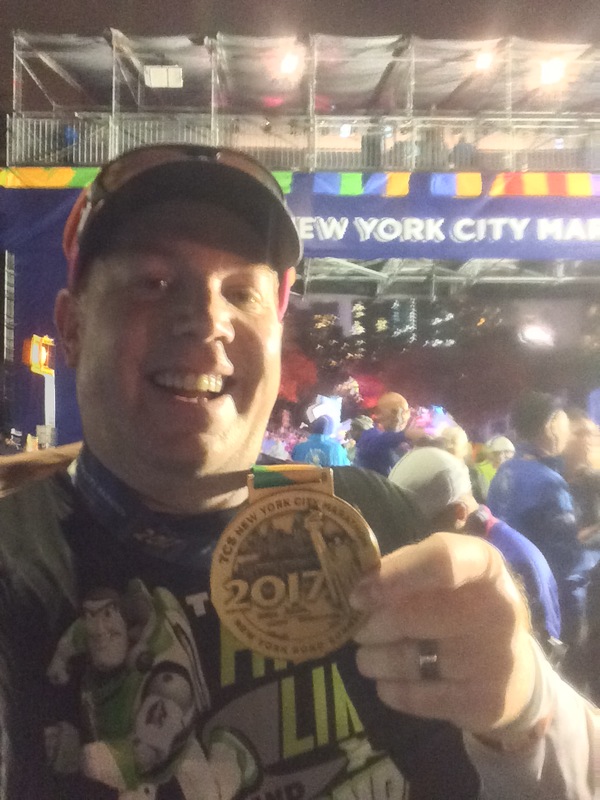 I’m going to Walt Disney World to FINISH my first full marathon. Getting swept is NOT an option. The 2014 Walt Disney World Marathon may be my one and only full marathon. So, my main goal is to finish and have fun doing that. I want to get lots of pictures along the course and hopefully finish in under 6 hours. All of this seems very doable to me at the moment. The clock is ticking and I simply cannot wait for January 12, 2014 to arrive! Some of you readers may have already used the Magic Bands. If so, would you mind sharing what you liked or didn’t like about them? Also, for you Walt Disney World regulars, would you mind reading my blog post about my plans (here) and telling me if you think I’m missing something in my plans? I’ve still got time to make changes and am open to suggestions. Need a Little bit of Christmas? 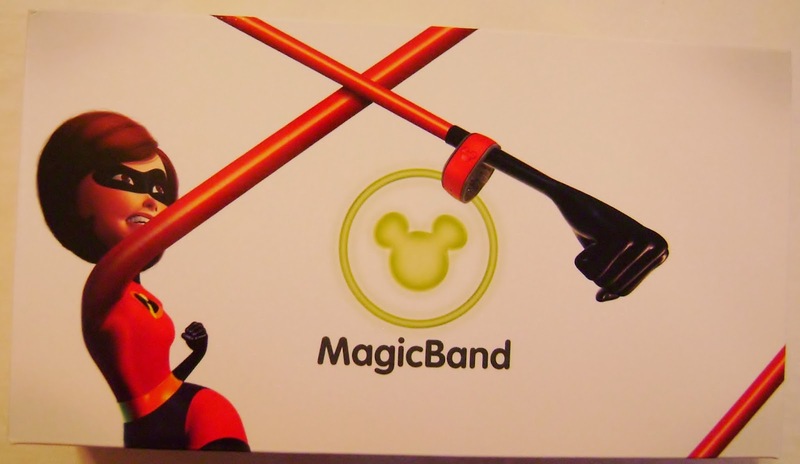 What is a magic band? 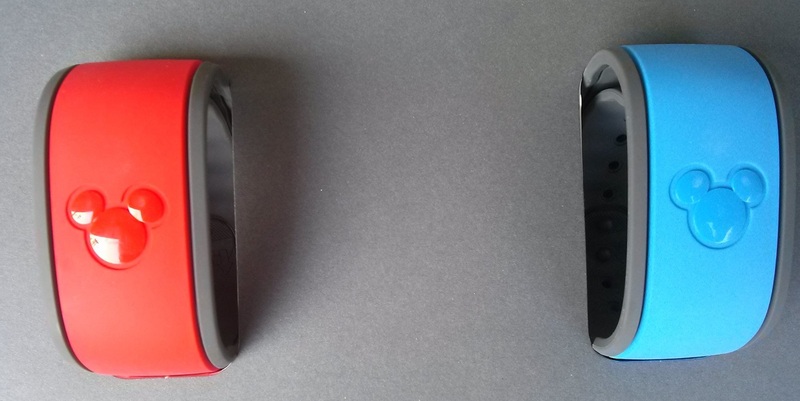 Here is the official answer to your question…”Your MagicBand enables you to travel lighter throughout your vacation. Use it to enter the parks, unlock your Disney Resort hotel room and buy food and merchandise. Plus, your MagicBand gives you FastPass+ access to all the experiences you’ve selected online, so you can simply concentrate on enjoying the fun with the people you care about.” I believe that it’s still in the testing phase. However, soon it will be the norm for travelling to Walt Disney World.